The early part of the year is usually the time that many people consider making positive changes. However, not many people spend much time thinking about maintenance programs for their air conditioning. This is a shame, as there are many benefits that can be enjoyed by diligent homeowners. Here are four of the best reasons to make this the year that you join an AC repair and maintenance program. Regular servicing of an air conditioning system will improve the energy efficiency for the season. This will ensure that your system delivers the desired amount of cooling and heating when you need it most. You may also notice that your energy bills are lowered as your system will use less electricity to cool and heat your home. Your system will receive a pre arranged number of services per year ensuring that your system is clean and in good working order. When you’re signed up to a maintenance program, you can enjoy a more hassle free life. There is no need to mark dates on calendars or try to remember when a scheduled service is required. Your local professional air conditioning service company will call you to remind you that a service is due. The maintenance program is paid for upfront, so there are no hidden charges to consider unless a repair is required. One of the aspects of a regular service that is often overlooked is safety. An AC system is a collection of moving parts, but it also has electrical wiring and other connections. Over time wiring can wear away and deteriorate becoming unsafe. 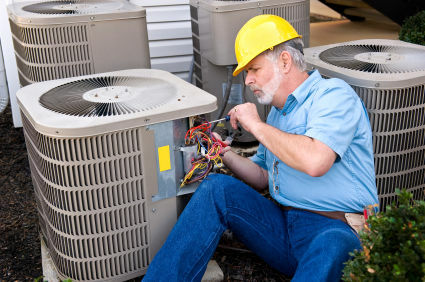 A regular service will ensure that your system is safe to both use and be around. You may find that your local professional air conditioning repair specialists offer additional perks for joining a maintenance program. This could be in the form of discounts for regular servicing. Some air conditioning repair services even discount parts and labour for any repairs that are required during the maintenance period. Obviously, this could add up to a significant value in relation to the amount of money spent on a maintenance program. These kinds of incentives can vary a great deal depending on each individual air conditioning company, so it’s a good idea to ask. 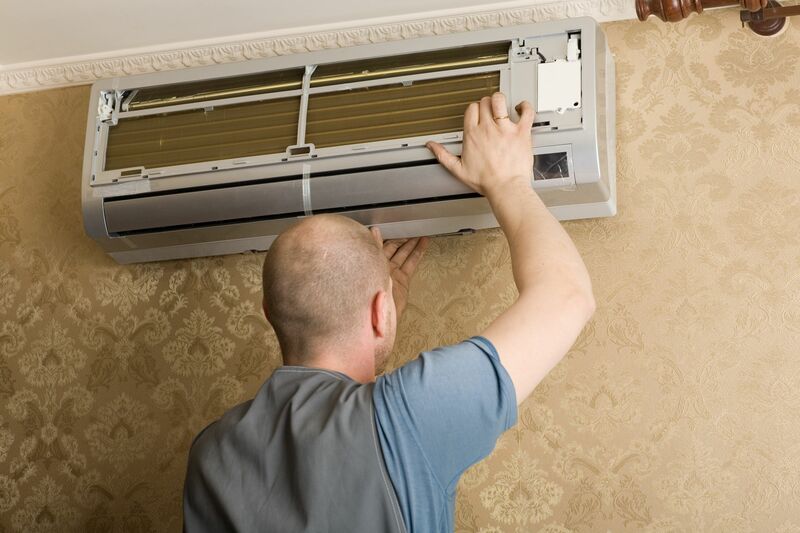 If they need an air conditioning service and repairs, Perth residents should contact us. 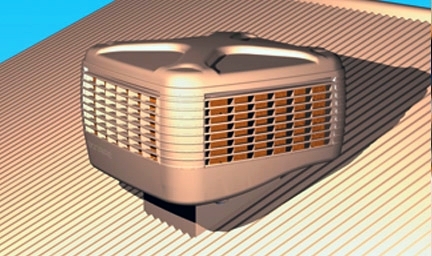 Here at Air Cair, we have a vast range of experience in dealing with both residential and commercial air conditioning. We provide a local high quality level of service at an affordable cost, and we take pride in our work. Get in touch with us to discuss your needs in further detail.